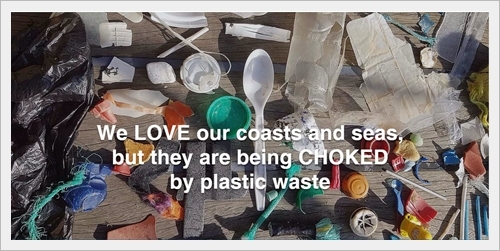 If you are plugged into our Social Media feeds then you will already know that we've decided to put the business on hold this year in order to run a project doing something about the plastic pollution that is choking our coasts and seas. To find out why we're doing this, to discover how you can come sailing with us and what else you can do to help read on. We love the sea. We love her different moods, how the same stretch of coast can be entirely changed in just a matter of hours. Over the last 10 years we’ve taken hundreds of people sailing around the English Channel, introducing them to our wonderful watery world. We’ve studied that world both from boats and at university. One of us has even sought to develop renewable energy from her incredible power. Sailing means we get to see a lot of beaches. Many many beaches. We love beaches. Who doesn’t? The views, the sounds, the feeling of sand between our toes, but there’s a problem, and over the last few years we’ve seen it get worse and worse. The amount plastic waste in our seas and along our coastlines is reaching crisis point. It’s affecting the health of the oceans and the creatures that live there. There is also emerging evidence that it may be affecting our health too. We believe that together we need to embark on a journey to understand more about this plastic tide and so this year we have suspended normal business in order to launch the Clean Seas Odyssey Project (www.cleanseasodyssey.org). This non profit project will see us sail the Amelie Rose with a volunteer crew around the English Channel, stopping at harbours along the way. Each time we drop anchor the crew take part in local activities, talk to activists, scientists and researchers from the area, and also investigate other interesting stories about the sea-plastics crisis. They share what they learn via our Social Media feeds and via short documentary films shared online. Together we hope to answer key questions about where plastic pollution is coming from, where it ends up, what damage it causes and how we can deal with it. 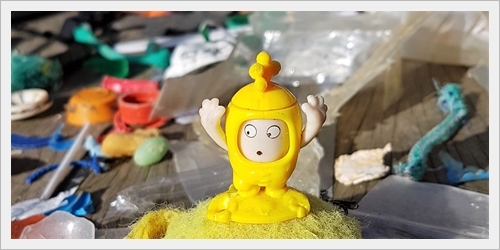 If you want to get involved then head over to the Clean Seas Odyssey Website and sign up! 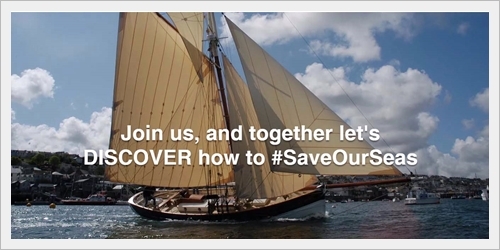 Either come along to sail with us in person, share your ideas and research with us, meet up with us at one of our shoreside events or simply watch our videos, read our blogs and share our social media posts. We know that there will be no easy solutions. We must ensure that we don’t create a worse environmental problem as we try to fix this one. We are also aware that plastic pollution is only the tip of a deeper issue with our current resource-depleting linear economy. The mantra of reduce, reuse, recycle is something we all should aim to achieve but alone will not solve the problem which is that we are burning through the finite resources of our planet at an ever increasing pace. 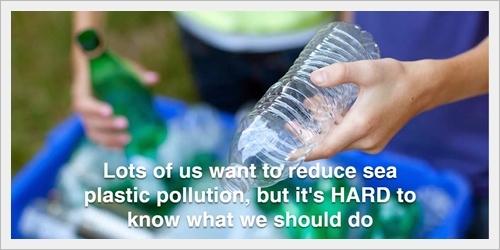 We can stem this plastic tide, but our best chance to do so is to do it together. We are determined to try – we hope that you are too.